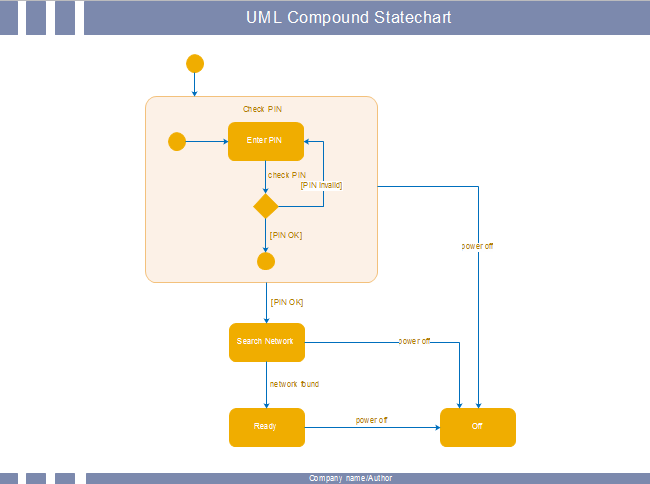 Edraw is the ideal and professional software for creating UML state chart and this article will provide you a guide about how to create UML state chart. The UML state chart is a kind of diagram developed by David Harel - a professor of Mathematics and Computer Science. This diagram is useful for modeling the lifetime of an object and shows the control flow from state to state. 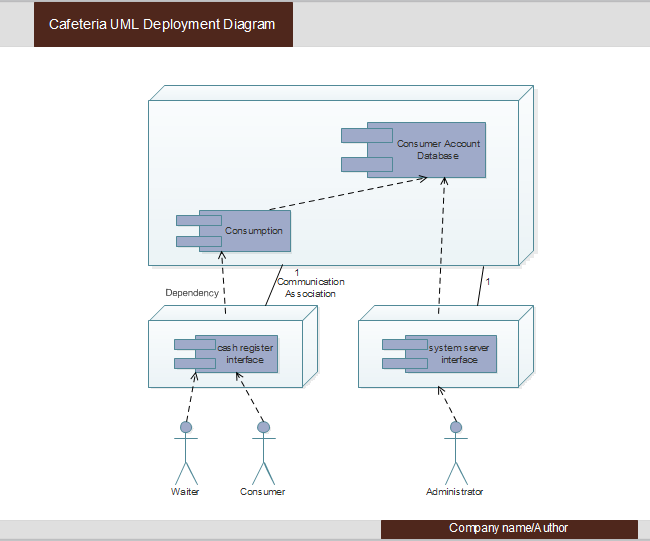 Software designers and developers often use UML state chart to model states and also events operating on the system. 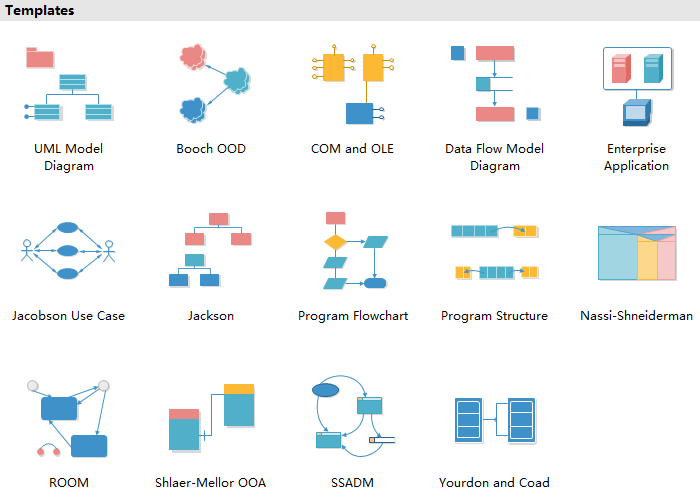 It has four main usages, which are modeling object states of a system, modeling reactive system, identifying events which are responsible for state changes, forwarding and reversing engineering. 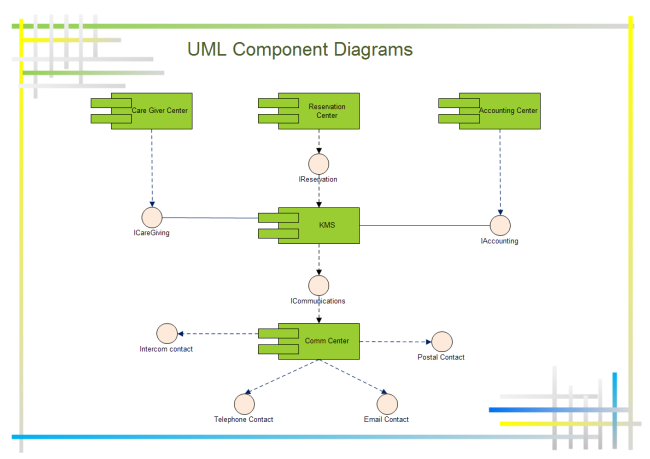 Edraw is a professional UML diagram creator who simplifies the drawing process of UML state chart with below 5 steps. 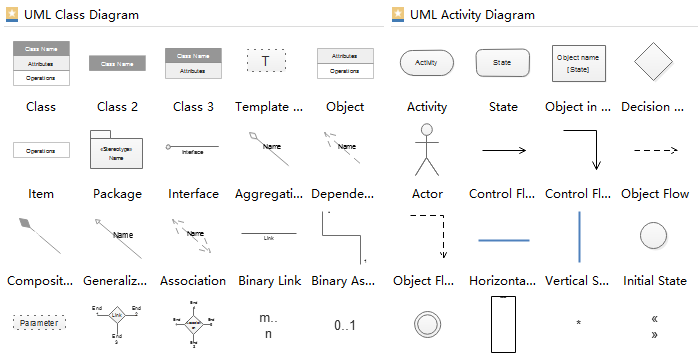 Launch Edraw, go to Software and double click UML model diagram to open a new drawing page. Double click the symbols and add the information. 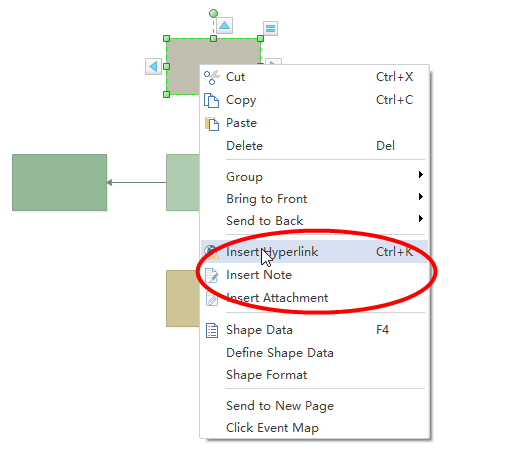 Click Save on File tab to save as the default .eddx format, or you can also select Export & Send under File to export the UML state chart to images, PPT, PDF, Word format .etc. 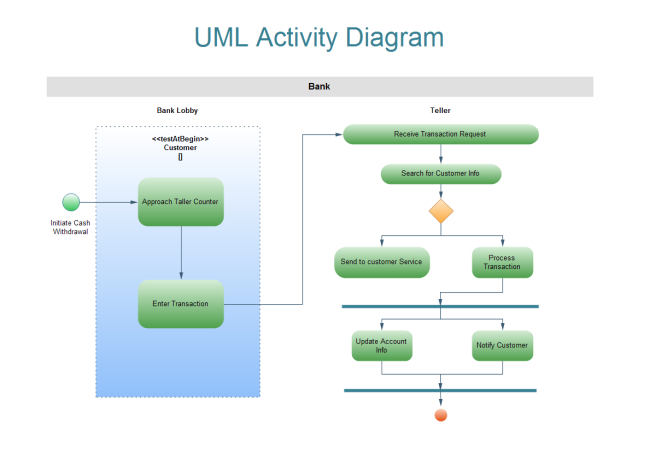 A mass of standard UML symbols are provided for dragging and dropping. No drawing skills required. It supports inserting resourceful data by adding hyperlinks, note, and attachments.